Basically, there is a famous groundhog in Pennsylvania named Punxsutawney Phil (Punxsutawney is the name of the town where he lives). Phil comes out of his hole every February 2nd. When he comes out, if he sees a shadow, then people say that there will be six more weeks of winter. If he doesn’t see a shadow, then supposedly spring will come soon. Obviously, it’s just a fun thing that no one takes very seriously, which is good, because this year he saw a shadow, and most people in the northeast U.S. are probably hoping it will warm up soon! 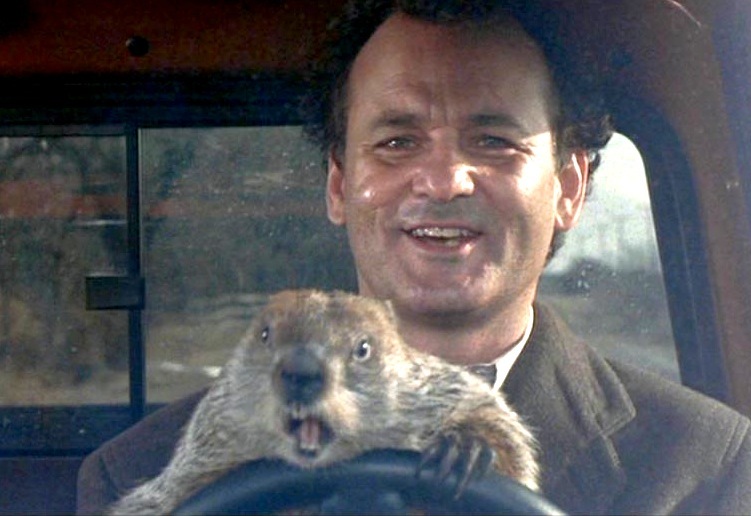 Here‘s a bit more about Punxsutawney Phil’s prediction this year, and here’s a link to information about the movie Groundhog Day, which is a very funny movie starring Bill Murray. Check back later today for two more posts. Thanks for reading!